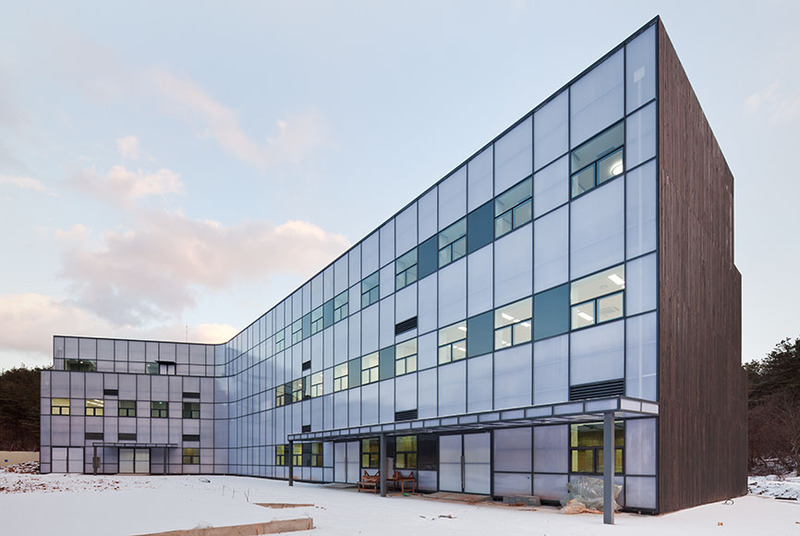 Main Contractor: Yuil Construction Company Ltd. 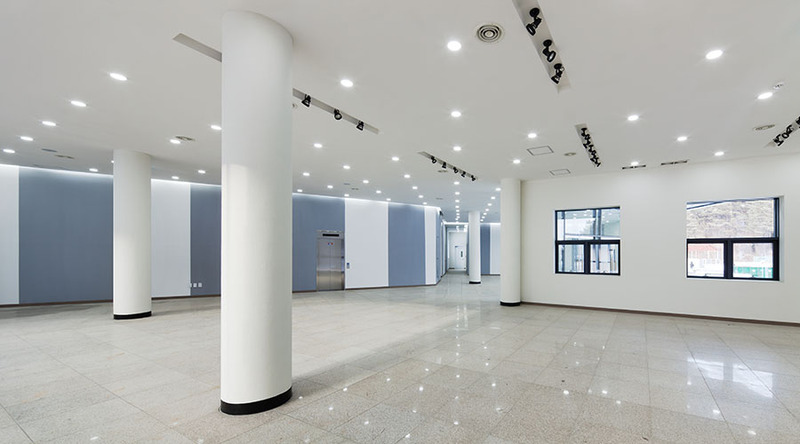 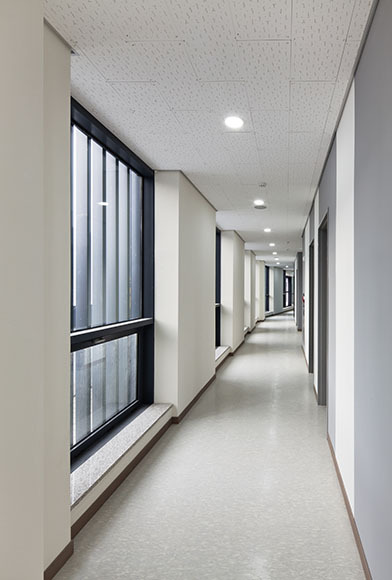 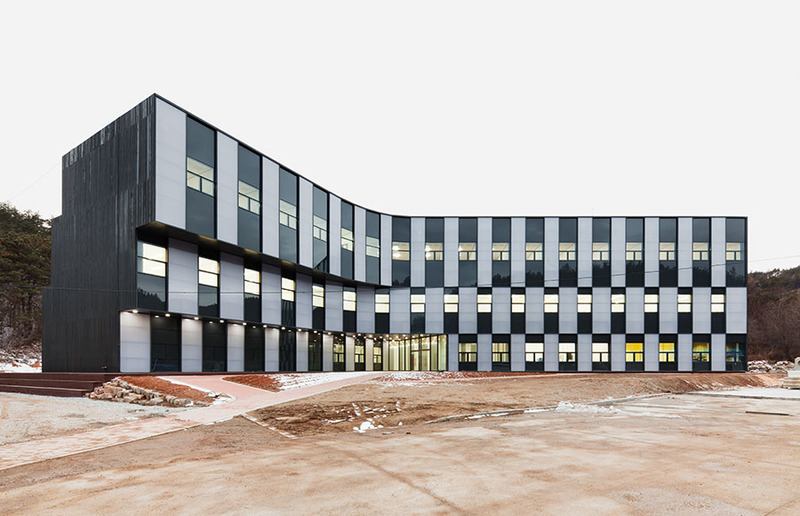 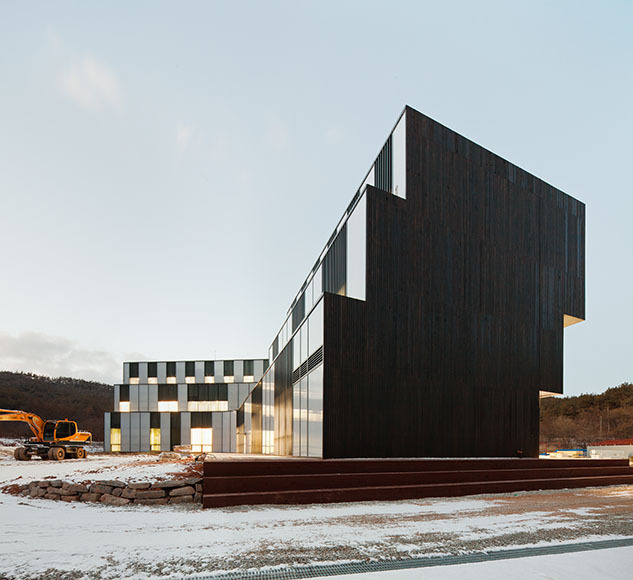 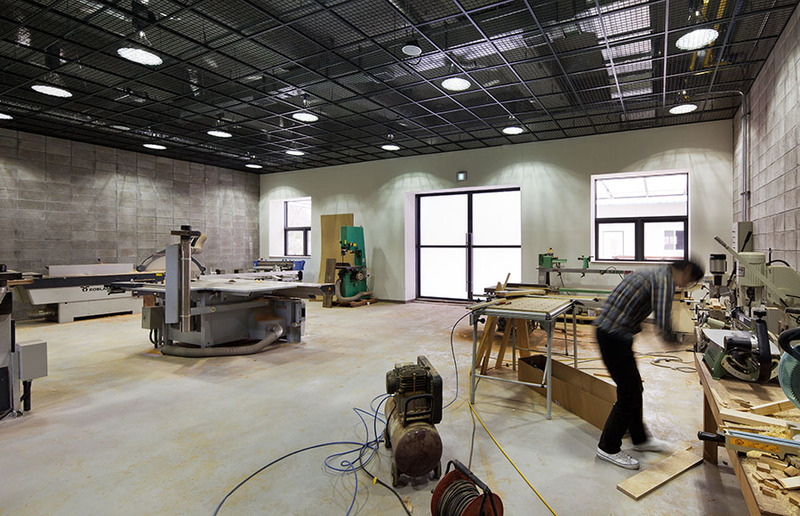 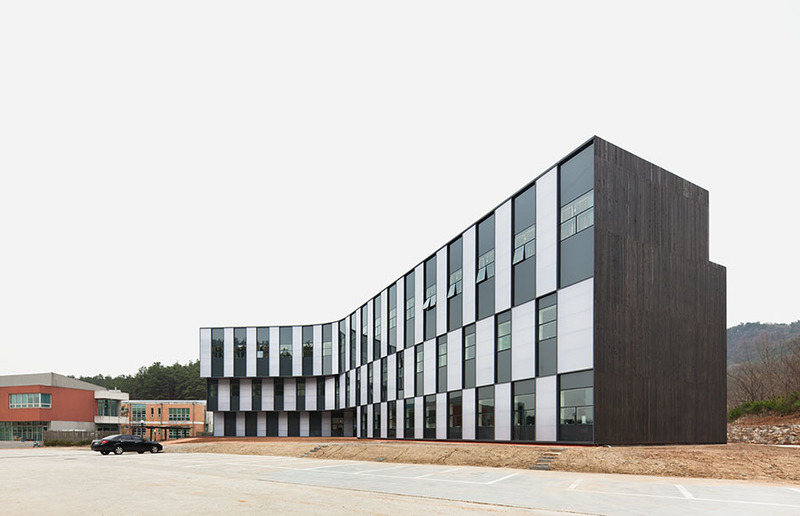 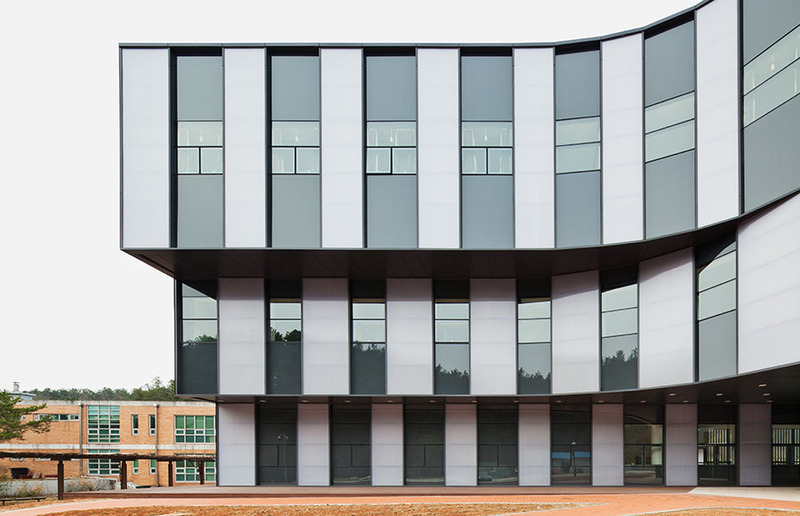 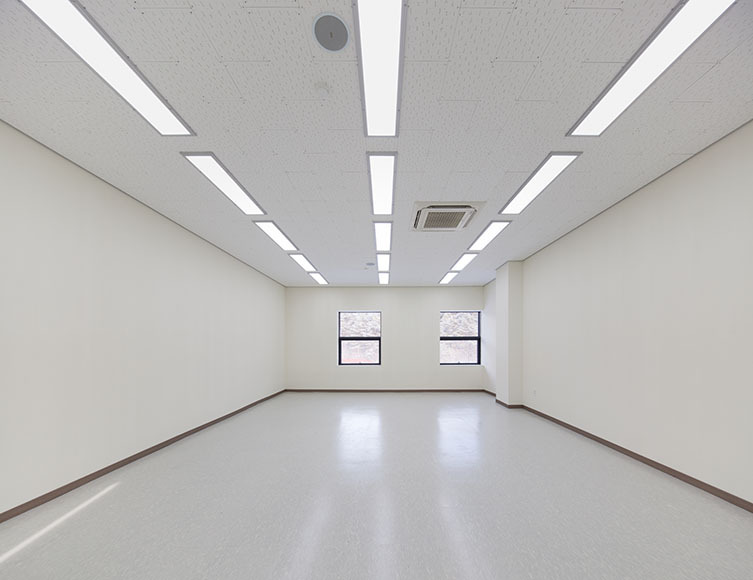 The arts and craft studios located within the Korean National University of Cultural Heritage consists of three main programs, gallery, workshop and student dormitory. 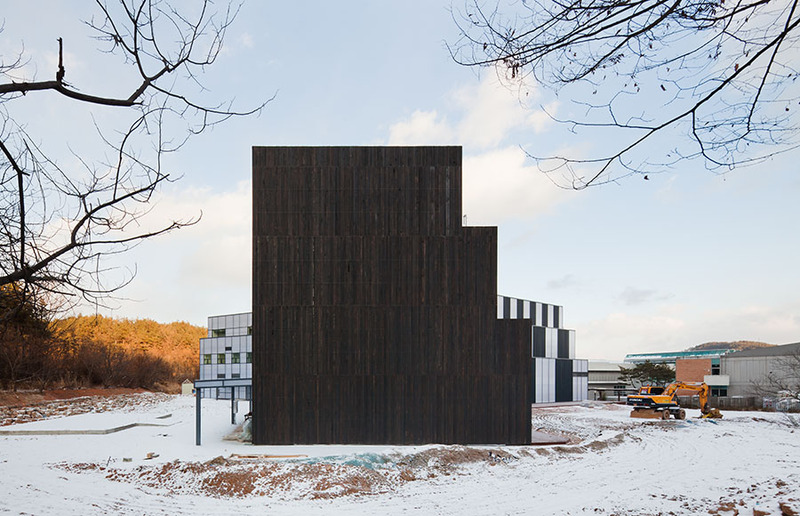 It forms part of university campus in rural area of Buyeo. 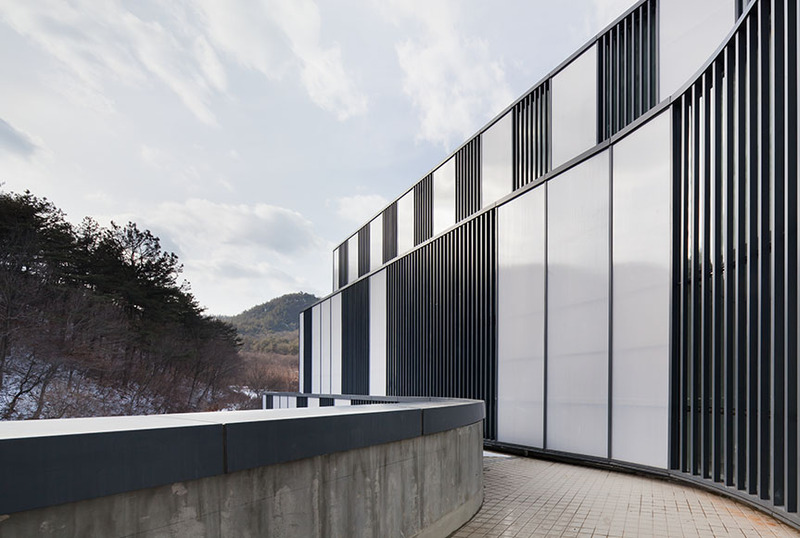 The site faces three different environments, mountains, campus, and thickly grown reeds. 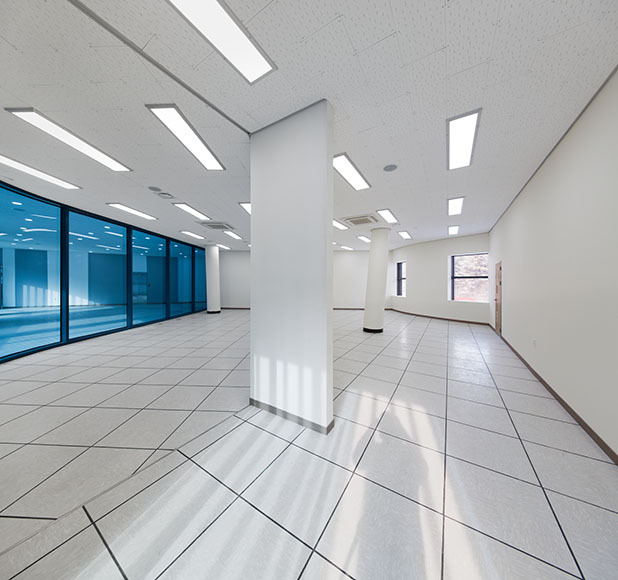 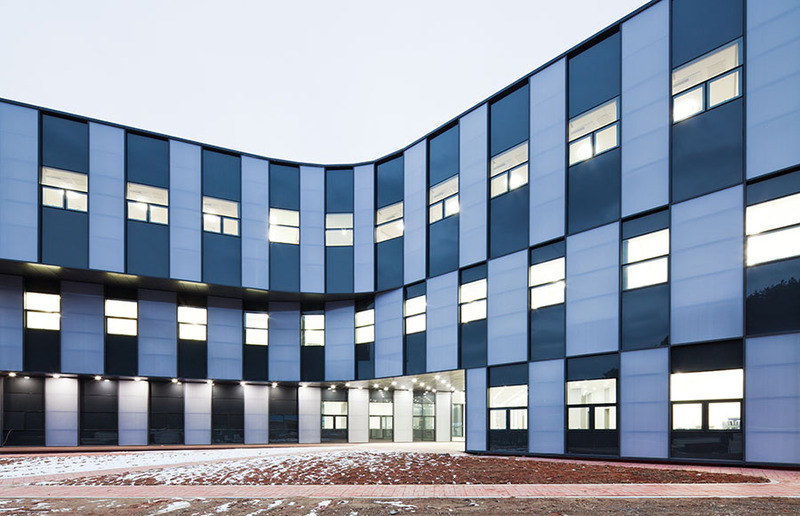 Corresponding also three programmatic zones with these environments, massing is formed by laminating three layers of linear volumes facing different views, resulting a tri-wing formation. 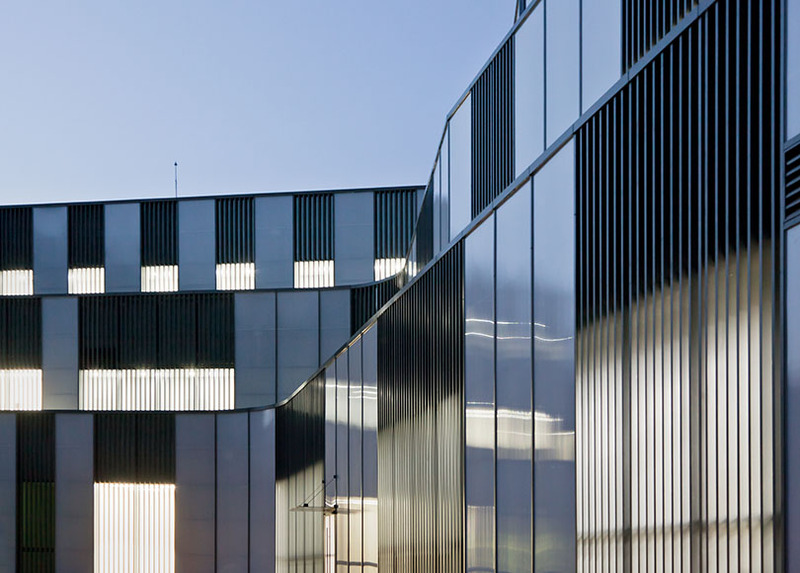 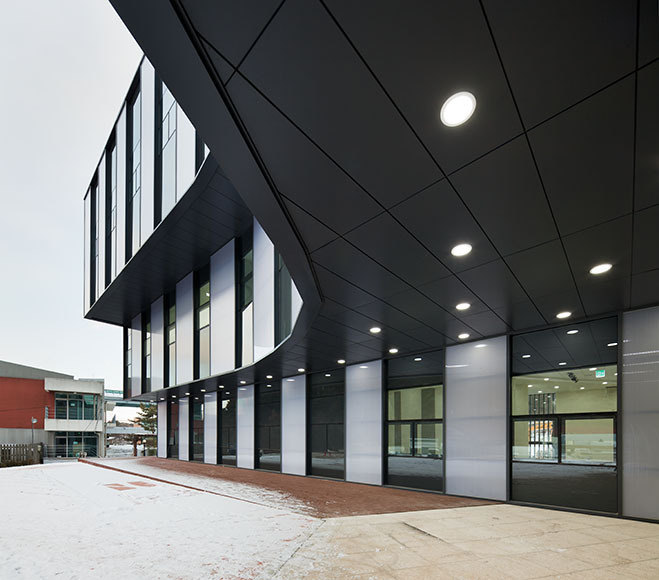 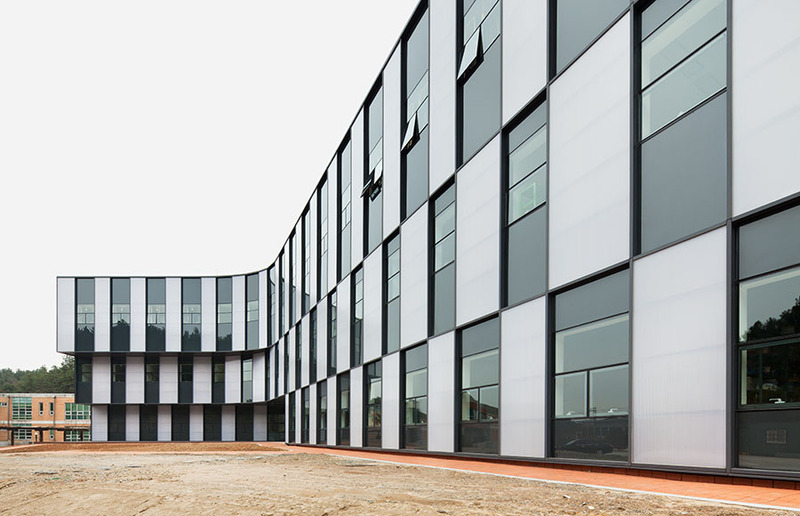 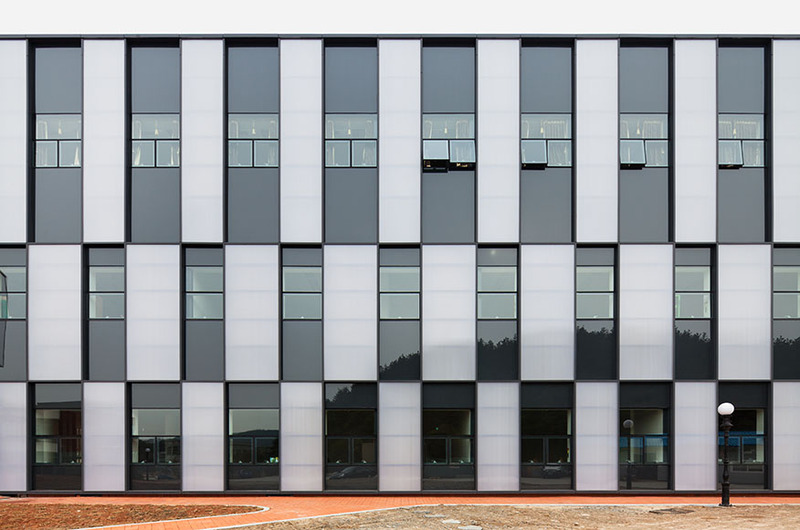 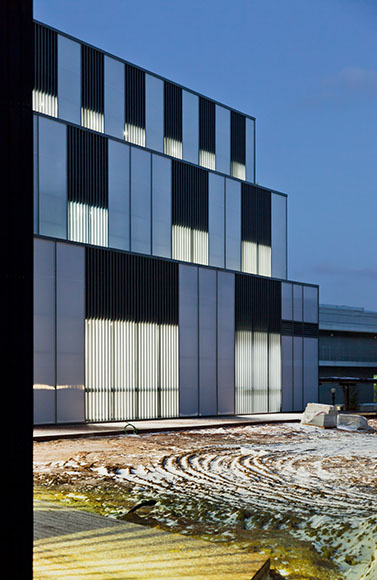 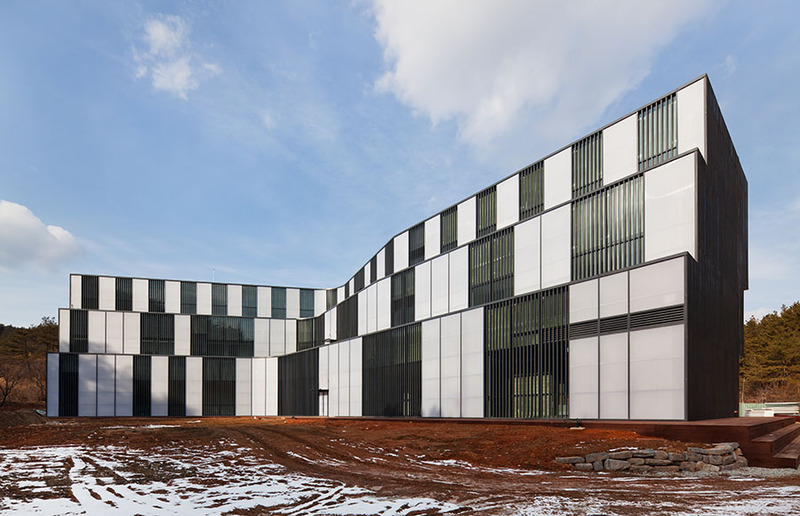 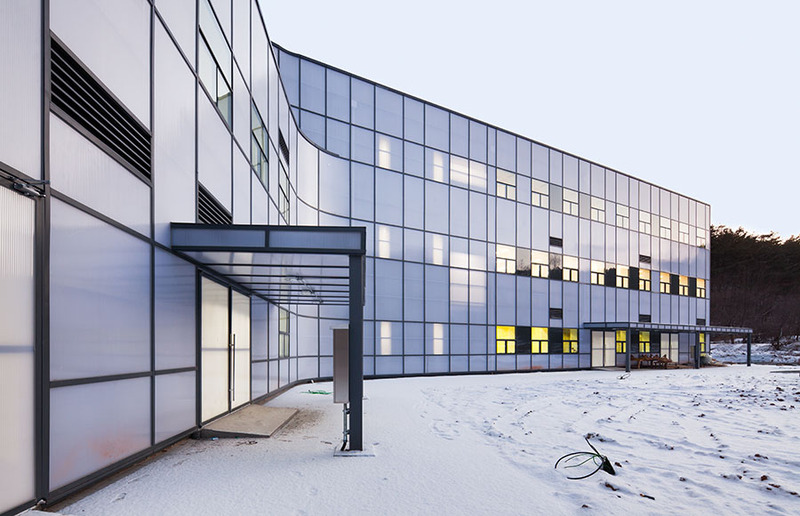 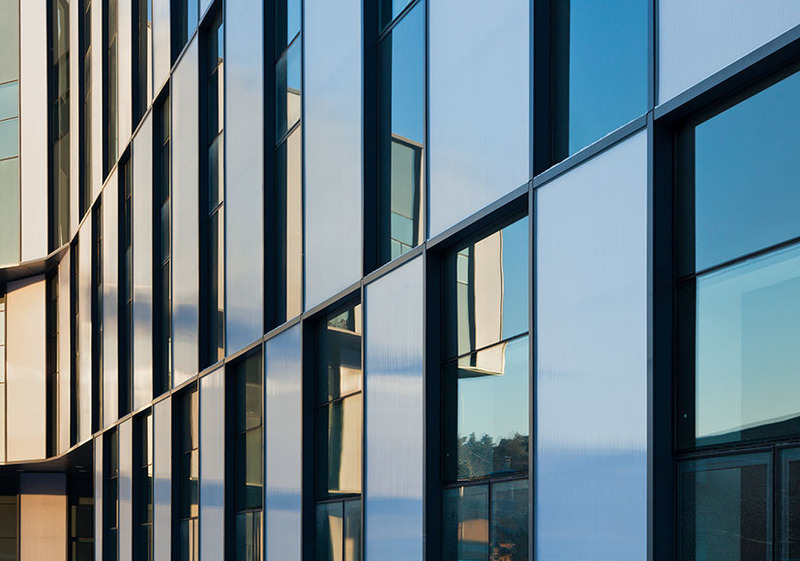 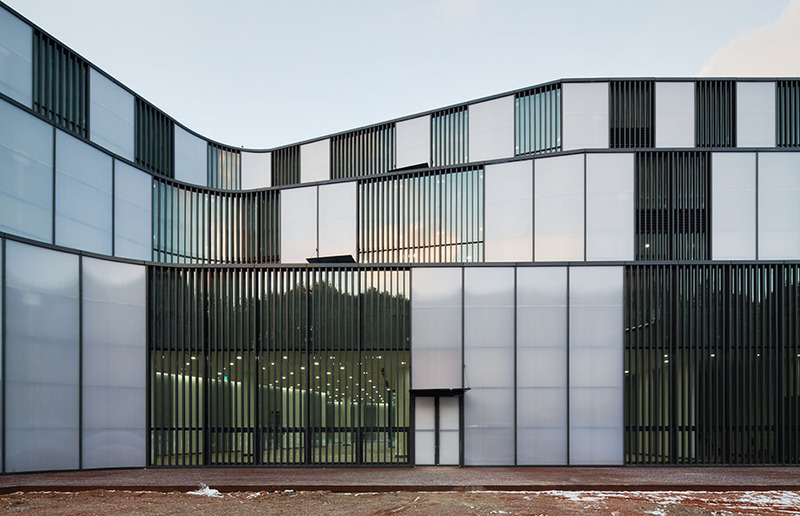 Using polycarbonate as main material, three variations of façade designs were used to highlight programmatic and environmental relationships. 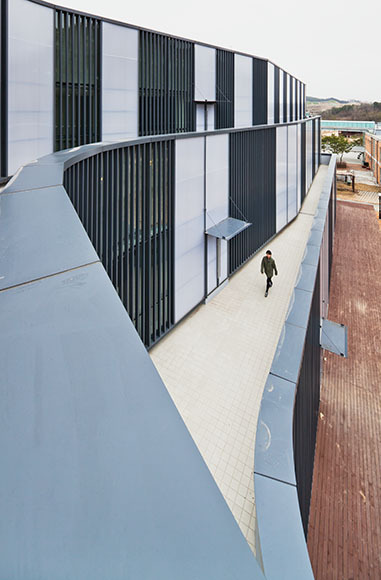 The massing also steps from west to east creating terraces on the western side of the building which is facing the reeds field while creating overhangs on the eastern part of the building providing gentle protection over the pathway leading up to the main entrance of the building.